1. How will my employees access the training? 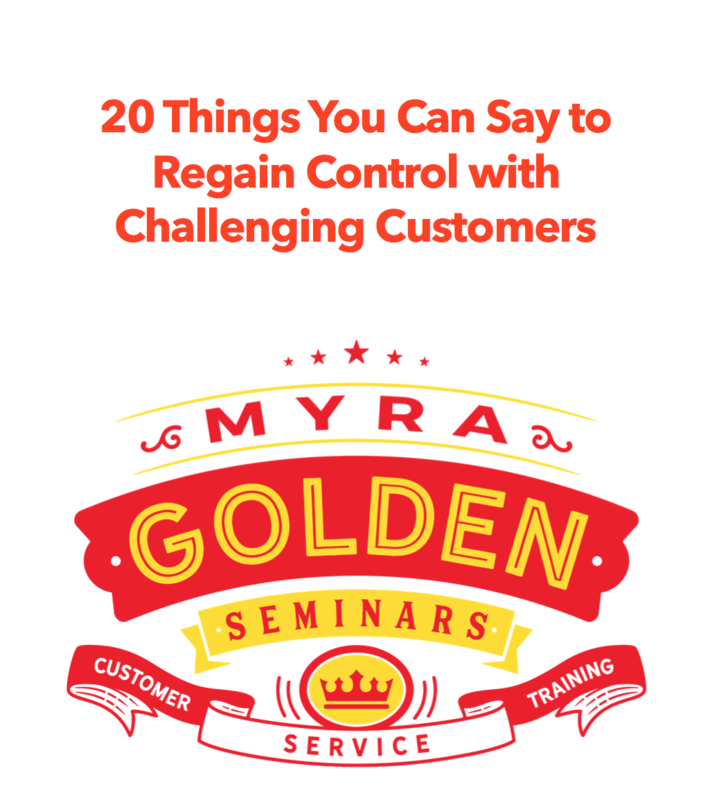 The customer service training courses are online and your employees will simply login to the new custom website we create for you, select the training courses you want them to take and hit play. Literally, all they’ll need is Internet. 2. Do you provide the modules in SCORM/AICC compliant LMS format? Yes, when you select the “outright ownership” option, we give you the training modules in zip files that are SCORM/AICC compliant. 3. How long is the subscription? Subscriptions are 12 months, except with the outright ownership option. In that case, there is no expiration. 4. Can I look at the module outlines? Also, how long does it take to complete the training? Yes, you can. We have full descriptions of each module, including how long each module is right here. 5. How do we customize the training to include only the training modules we need? You can pick and choose exactly which courses you want your employees to take. You can designate some courses as mandatory and others as optional. You can choose to not offer some courses at all. Once you enroll in our Online Learning, we give you a form where you’ll choose your mandatory, optional and not included courses. 6. Can we get progress reports? Yes. You can assign an Admin person to your account and that person will have the ability to run cool reports like this one. 7. How long does it take to get an e-Learning account setup once we purchase? We create a custom url for your company and a custom learning path for your employees, based on what courses you tell us you want. Immediately after you purchase our eLearning, we send you a form so you can tell us what courses you want. After we hear back from you, it typically takes us 1-2 days to set up your custom website with your custom learning path. Demo 2 of our modules right now.